BlackBerry to get access to Amazon's Appstore | BlackBerry Blast! BlackBerry and Amazon have partnered to bring the Amazon Appstore to BlackBerry 10 devices. BlackBerry announced the deal in a press release today. The deal will bring 240,000 mobile apps to BlackBerry 10 devices when BlackBerry 10.3 launches this fall. As BlackBerry market share has fallen, the company has struggled to keep developers on their platform. BlackBerry's own app offerings have therefore suffered. 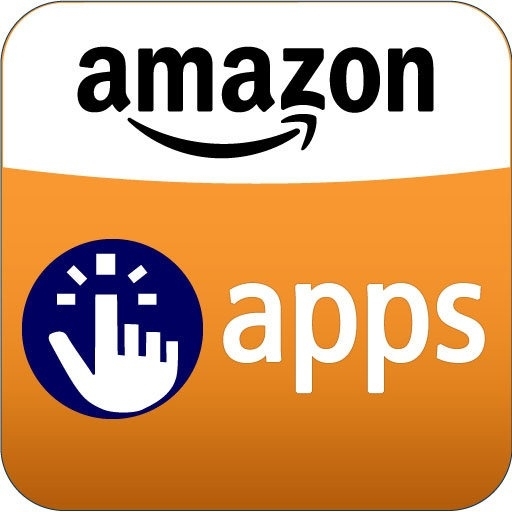 The new deal with Amazon will bring a large library of mobile apps directly to BlackBerry 10 users. The agreement obviously benefits both companies.